When sin entered the world, the direct relationship that man had enjoyed was ruined. But God, being rich in mercy knew that he would one day send his son to fix that broken relationship. When Adam and Eve ate of the fruit that God had forbid them to eat they sinned. And the payment for that sin was death. No they didn't immediately die in the sense that we know death now, but the perfect life and communion with God was severed and they became dead in their sins. But God, had a plan to bring his people to life again! It is through Jesus that we are made alive! He came that we may have life. When the shepherds heard that the Savior had been born, they immediately went to see him! 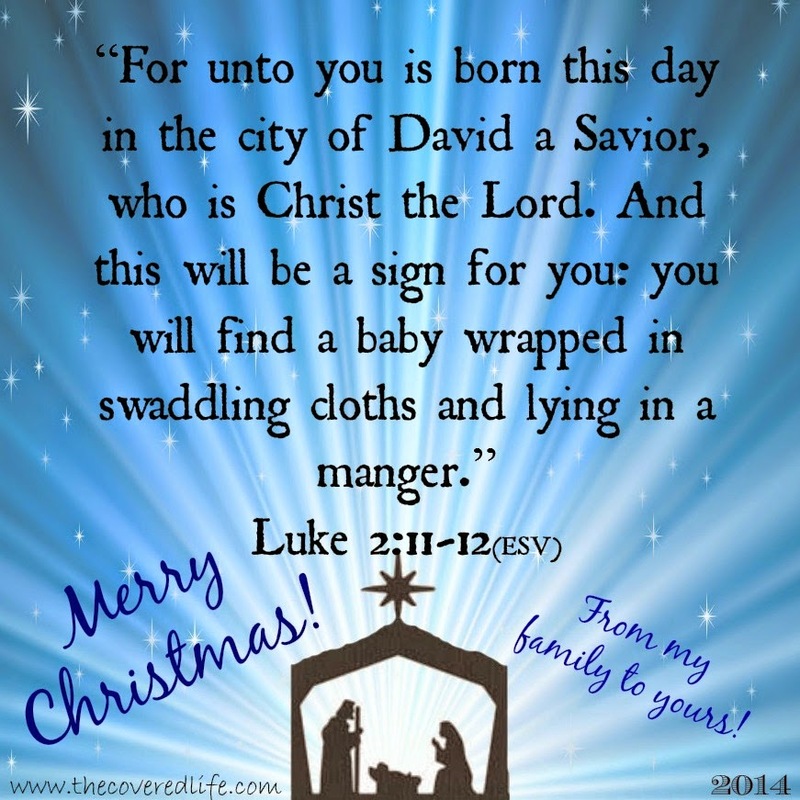 (Luke 2:8-15) The shepherds realized that the long awaited messiah had come! The promised one, the one who would save them had finally come! When they had seen Jesus they immediately began to tell others all that God had done and they glorified and praised God! Let us be like the shepherds this Christmas. 1- Let us hear, receive and act on the word of God this season as the shepherds did when they heard the word of God from the angels. They heard, believed and were moved to action. 2-Let us spend time in the presence of Christ. It was so important for the shepherds to see the Savior that they immediately went to Bethlehem to see him. It was worth the effort it took for them to travel and see this baby, because they knew the true importance of him. Is he worth your effort to go to church, spend time in prayer, and reading his word so we can know even more about him? Is he that important to you? 3-Let us tell of the wondrous things God has done in our lives. When was the last time you just told someone about all of the moments you had experienced God. The truths He revealed through your quiet time. Or the way He provided just what you needed, just when you needed it. Or the peace he brings even though you may be feeling a bit blue, missing a loved one who isn't here this time of year. Or just telling people about how He saved you? Whatever it is, God deserves our praise and our glory. For all that He does in our lives we should never cease to worship him because our heart should never stop overflowing with praise to him!